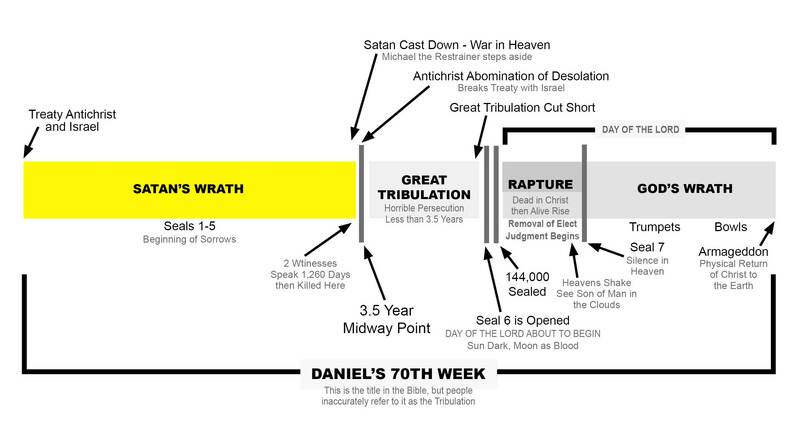 Daniel's 70th Week, sometimes mistakenly referred to as the Tribulation, is a period of 7 years. 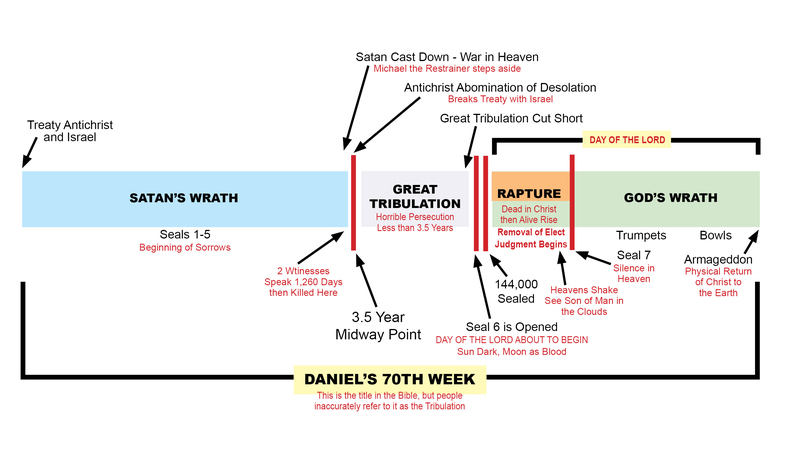 Daniel's 70th Week starts with a treaty between the Antichrist and Israel. During the first 3-1/2 years, Jesus called the beginning of sorrows, we see a breakdown of events. 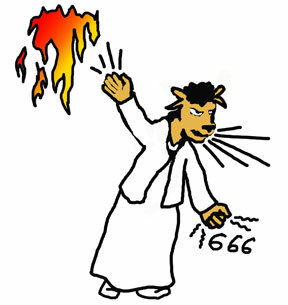 This time period is a time of Satan's wrath. It is when the first five seals in Revelation are opened. 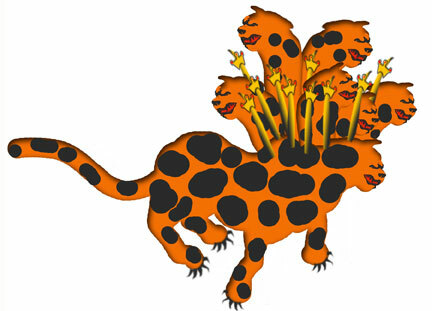 The seals include war, rumors or war, pestilence, famine and more. Also at the beginning of Daniel's 70th Week, the two witnesses may be Elijah and Enoch and they testify for the Lord. They speak 1,260 days until God allows them to be killed by the Antichrist. Everyone celebrates. 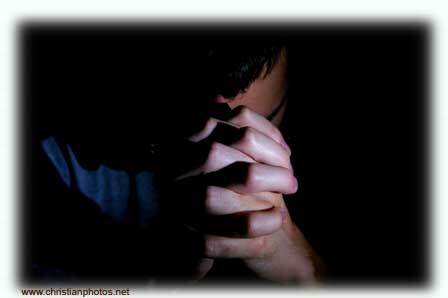 The witnesses lie in the street dead 3-1/2 days and then God brings them to life and calls them up to heaven. Everyone is afraid when they see this. The events in Revelation are hard to understand and the timing is dependent on scripture in other books of the Bible as well. To introduce the forces of evil, we have a pretty good description to reference. 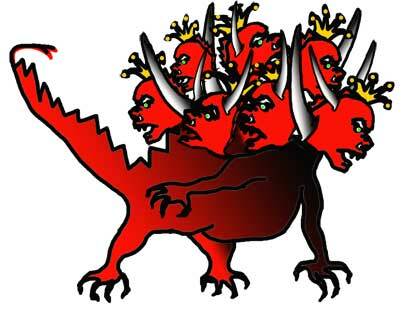 The Great Red Dragon is Satan, the Beast of the Sea is the Antichrist and the Beast of the Land is the False Prophet. These three are evil personified and they each have a purpose. Each person needs to study and come to their own understanding of the meaning and timing of events in Revelation. Study and pray to learn what God would have you believe. These studies and notes are for your assistance to consider, but what you come to believe will be what God impresses upon your heart to know. See Daniel's 70th Week page for more info. (Click here).